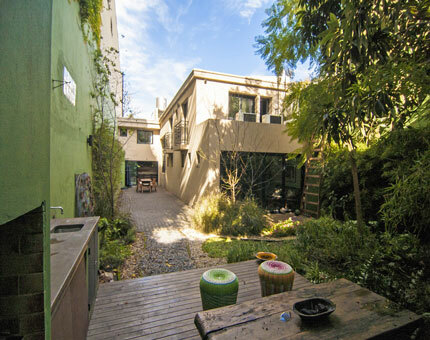 Hidden behind an unassuming façade, the charm of this home in Palermo Soho was unlocked by the owner's creative and brilliant design using only the highest quality construction materials and high end appliances. Simply elegant with an artistic flair best describes its luminous, warm characteristics. Remodeled to perfection in 2012, allows one to move in immediately and enjoy all its clever enhancements. 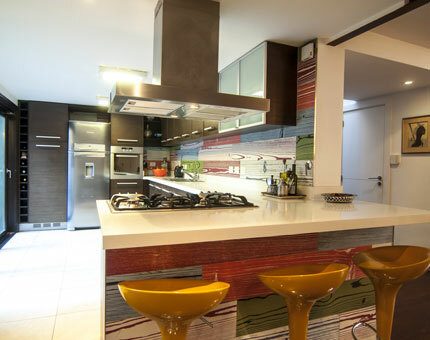 The kitchen, clean and sleek, was meticulously designed by the owner who is not only an interior designer but also a master chef making this home an entertainer's delight with its double oven. 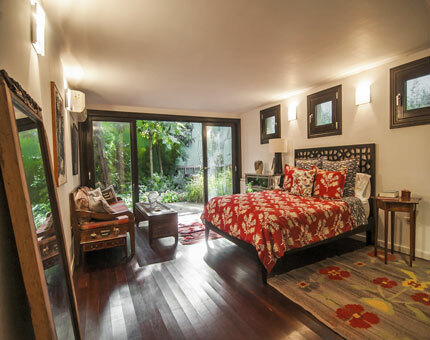 The huge master bedroom is on the ground floor opening on to a natural paradise of fruit bearing trees and flowers. The kitchen flows seamlessly to the dining room, garage or outdoor dining area with functioning parilla. 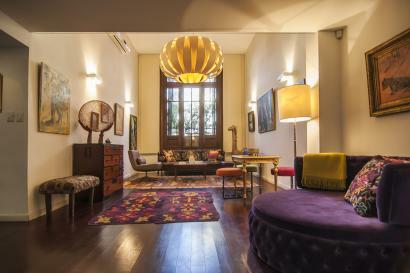 Perfect for anyone who wishes to enjoy the friendly neighborhood and cultural appeal of Palermo, one of Buenos Aires' most sought after areas. The house has 2 floors, 4 bedrooms (3 upstairs), office and 3 and a half bathrooms complete with large sunken tub and double shower and sinks. 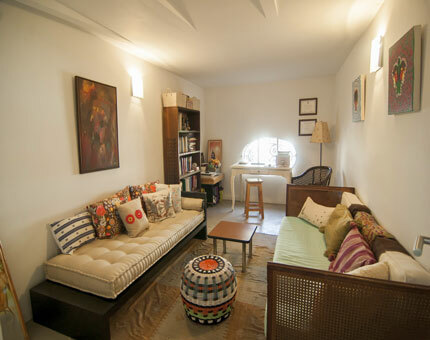 Radiator heat and split unit air conditioners in every room. MUST SEE!